Purchase a red Mill gum vending machine (pic attached). The unit did not come with a key. I read that it is difficult to find the right keys for these units. Any suggestions? 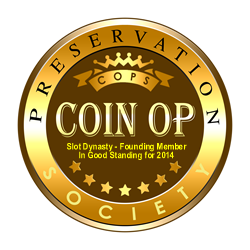 Sorry mostly collect signs so don't know much about these coin ops. Thanks! very simple flat key lock. Then he can cut a key for you, once it's open. Great - thank-you for the info.